Anaplastic large cell lymphoma (ALCL) represents a group of non-Hodgkin lymphomas of mature T-cell origin (peripheral T-cell lymphomas [PTCLs]) that share common pathologic features, especially the presence of large lymphocytes that often involve lymph node sinuses and express the Ki-1 antigen, now designated CD30 . 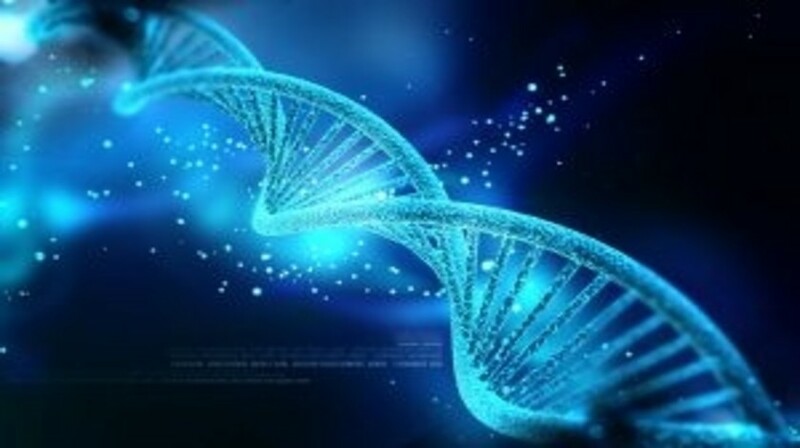 A chromosomal rearrangement in a subset of these cases, t(2;5)(p23;q35), was found to involve the nucleophosmin gene, NPM1, and a novel tyrosine kinase gene, designated anaplastic lymphoma kinase or ALK . Immunohistochemical staining for ALK allowed recognition that cases with several histologic patterns as well as cases with variant, non-NPM1 partner genes could be unified into a common clinicopathologic entity, ALK-positive ALCL . An additional group of cases lacked ALK rearrangements, and these ALK-negative ALCLs occurred in older patients and had inferior outcomes compared with ALK-positive ALCLs .